Bruntwood is expanding its support of ground-breaking culture and creativity through a new partnership with the award-winning bluedot festival. The family-friendly science, music, arts and cultural event takes place each July, attracting 30,000 festivalgoers and more than 800 of the globe’s greatest scientists minds and thinkers to the University of Manchester’s world-famous Jodrell Bank Observatory in Cheshire. And 2019 is particularly special year for Bluedot as we celebrate 50 years since the first moon landings and welcome legendary electro-pop pioneers Kraftwerk to headline the main stage. 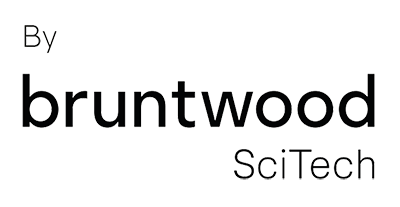 Ben Robinson, Director and founder of bluedot, added: “Bruntwood is a great alignment for our ethos and we’re delighted to partner with them for 2019 and beyond. This year’s festival is shaping up to be a very unique mixture of music, science, art and entertainment. We can’t wait for you to join us! This year’s second major announcement is set to be revealed on Tuesday 22nd January with a full arts, culture and science programme still to be revealed in the coming months. Bruntwood customers will get 24 hours priority access to tickets before they go on general sale..